1. Yang, Jian-wen, and Zhi-ping Hu. 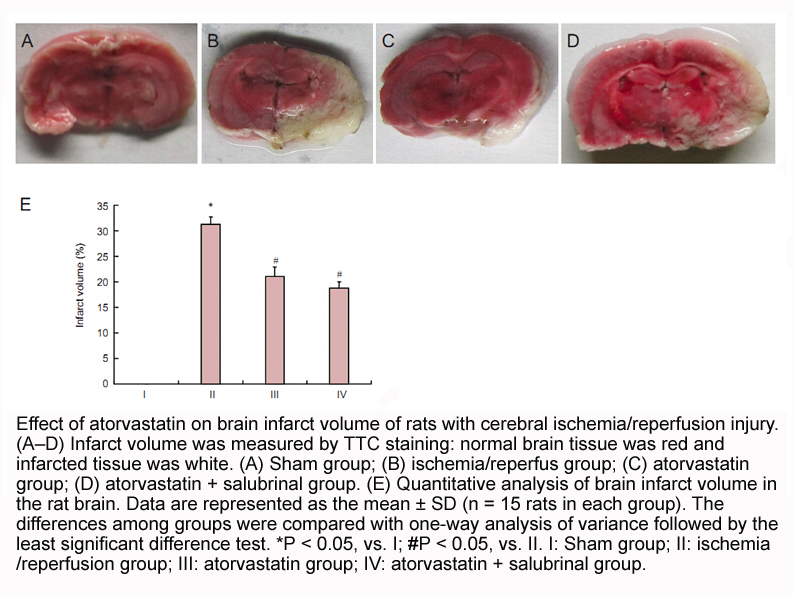 "Neuroprotective effects of atorvastatin against cerebral ischemia/reperfusion injury through the inhibition of endoplasmic reticulum stress." 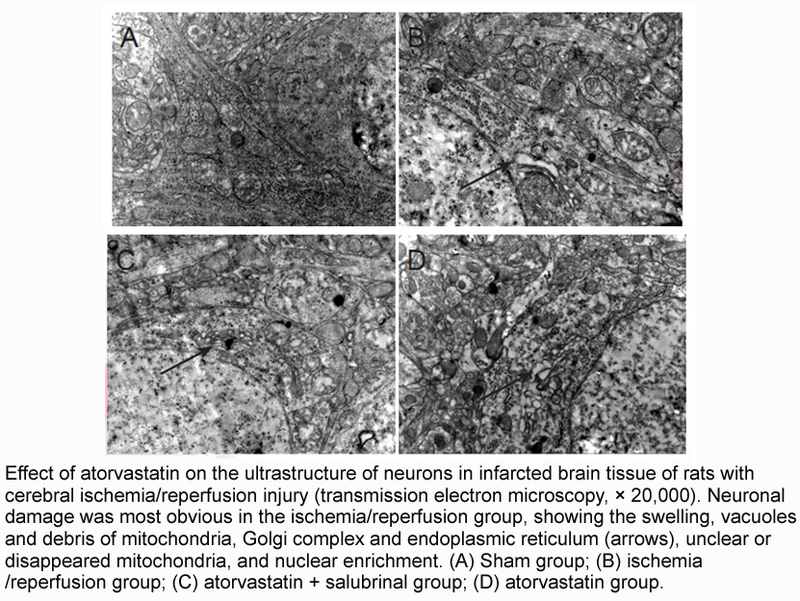 Neural Regeneration Research 10.8 (2015): 1239. 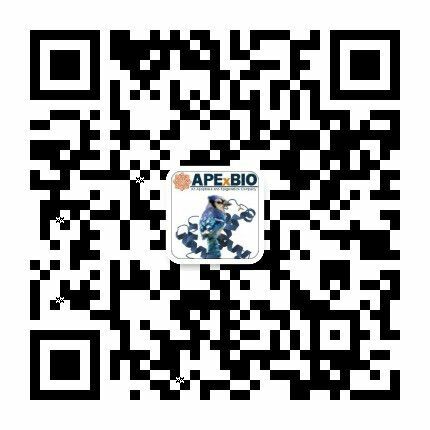 Kessel D. Protection of Bcl-2 by salubrinal. 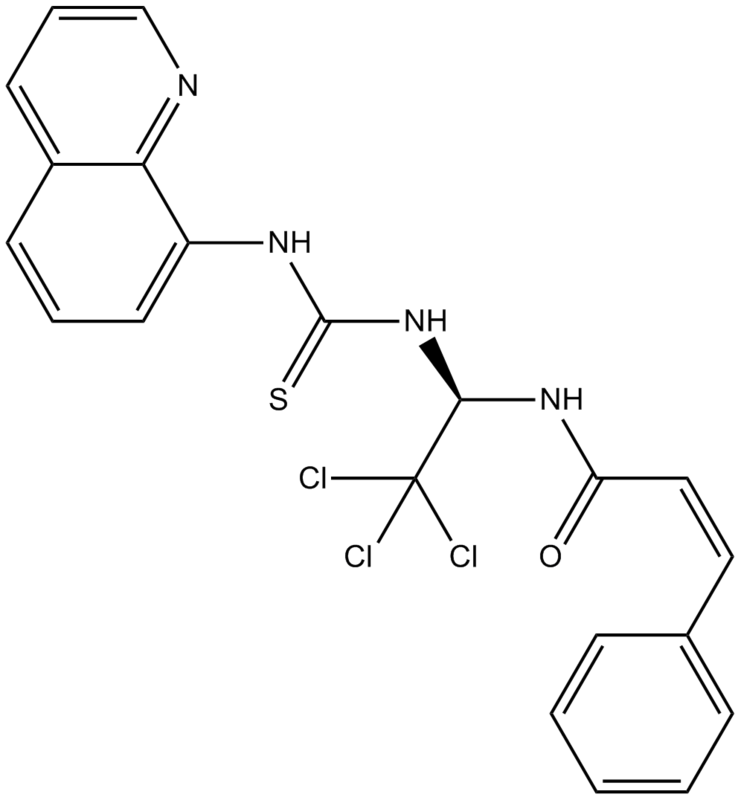 Biochem Bioph Res Co. 2006; 346: 1320-3. Wu CT, Sheu ML, Tsai KS, Chiang CK and Liu SH. Salubrinal, an eIF2α dephosphorylation inhibitor, enhances cisplatin-induced oxidative stress and nephrotoxicity in a mouse model. Free Radic Biol Med, 2011; 51(3): 671-680.